Innovative storytelling platform Submarine Channel and Stedelijk Museum Amsterdam collaborated on a research project that explored the notion of artistic authorship in the context of video games. One important aim of the project was to foster cross-disciplinary collaborations between visual artists and game designers. 15 Game designers and visual artists participated in a series of workshops and presentations in order to get acquinted with each other's worlds and to develop initial concepts for video games. Out of all the ideas that were put forward by both artists and designers, three concepts were selected and developed into three unique short games. These are Sollmann, Styleclash, and FLX. 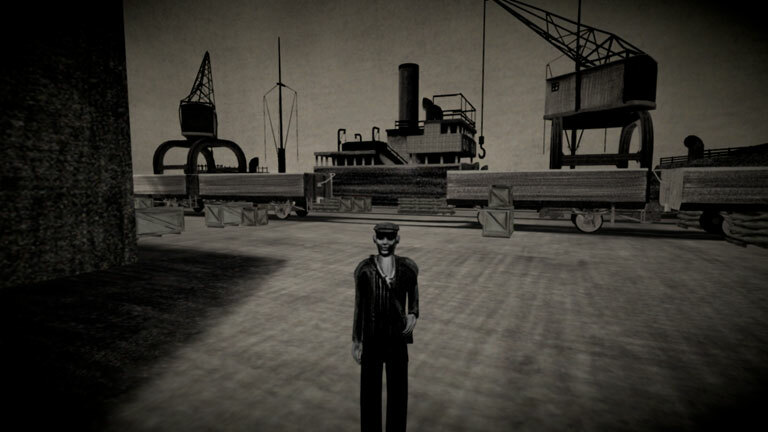 Visual artist Marcel van Eeden and game developer Jorrit de Vries created a short third-person 3D mystery game that challenges preconceived notions of the traditional game avatar. 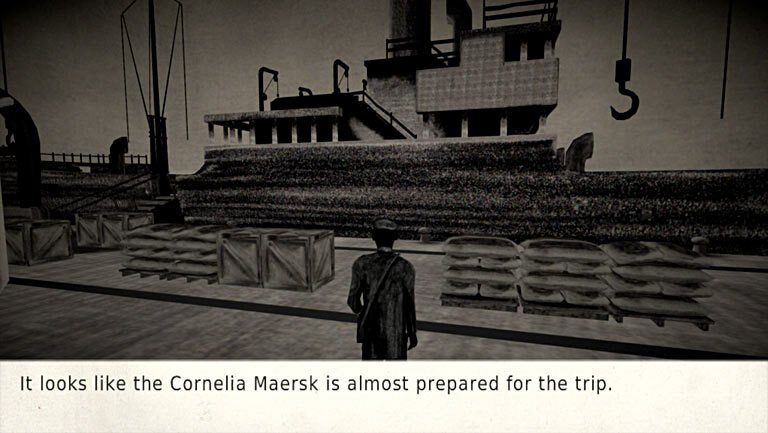 Set in a 1940's WWII harbour setting, the game's narrative, its main characters, and the game's most significant objects, like the ship the Cornelia Maersk, were adapted from previous projects by van Eeden, thus tying in the game with Van Eeden's larger body of work. 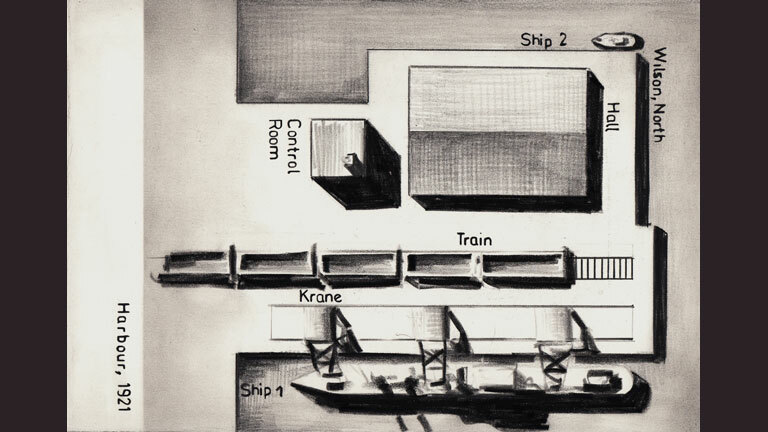 Van Eeden crafted a fictitional story around the ship that involves espionage and a certain secret cargo. 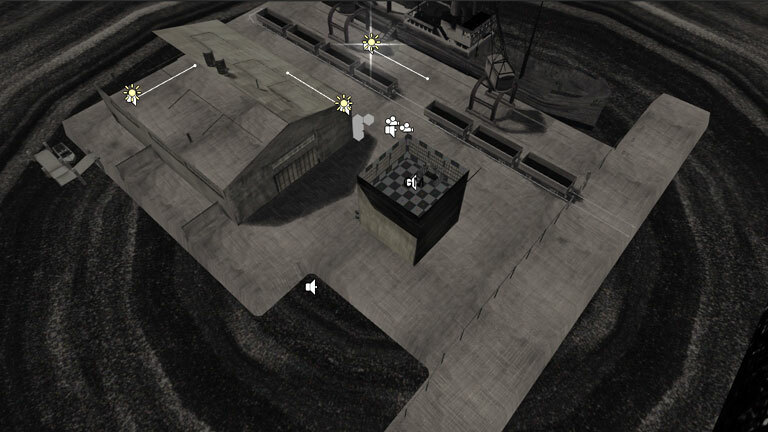 The pencil drawings have been painstakingly translated to a 3D game environment by De Vries. 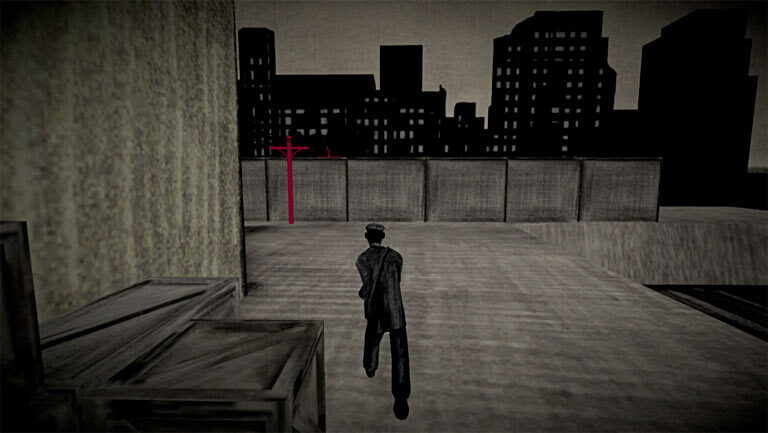 Sollmann, the game's protagonist, is deliberately poisoned at the start of the game. As a result he gradually loses his ability to see, hear and move, making it more difficult to control the character as the game progresses. Users only have a limited time to explore the harbour where the ship is moored, without getting caught by the patrolling officers. In memory of Stedelijk Museum curator and A Split Second co-initiator Marten Jongema. Whithout his unrelentless enthusiasm and out-of-the-box thinking this project would never have happened. To be able to run the game one needs to have access to a fairly recent gaming capable PC. A list of requirements is stated below, although we have to mention we haven't done exstensive testing on a broad range of machines. Installation is rather straight forward. Simply follow the steps below. To have the full experience, it is advised to where decent headphones. The game supports Xbox 360 controllers, and it is actually recommended to play the game with one. A wireless controller has be connected before startup and remains in that state during play though; after automatic disconnect of the controller - to safe battery life - the game must be restarted. And before we forget... press the Esc key to exit. 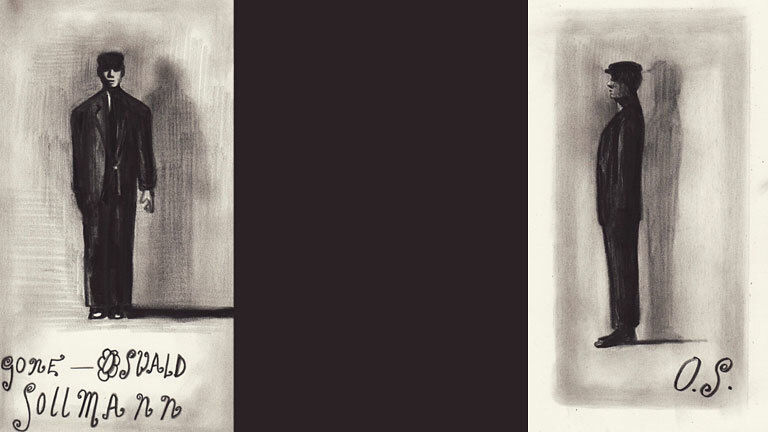 The Stedelijk Museum considers Marcel van Eeden to be one of the most important Dutch contemporary artists. Several of his works have been part of the museum's collection since 1998. 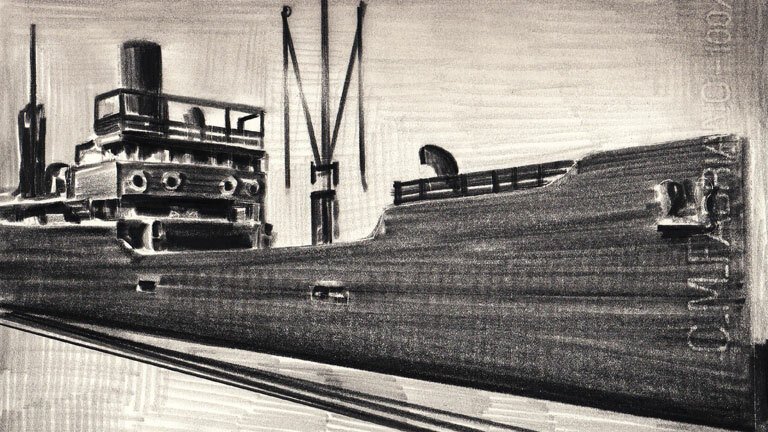 For years, Van Eeden has been making drawings of images that were published before his birth year 1965. 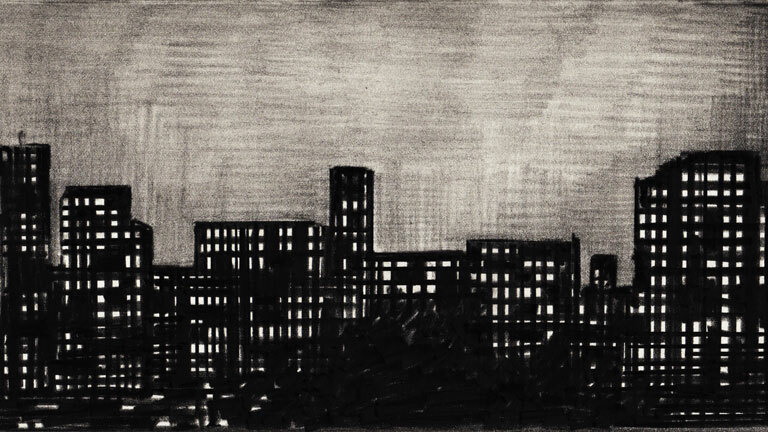 Subjects vary widely, from cityscapes to portraits, and from abstract patterns to newspaper texts. He carefully selects which images to draw creating unique new narratives and histories. 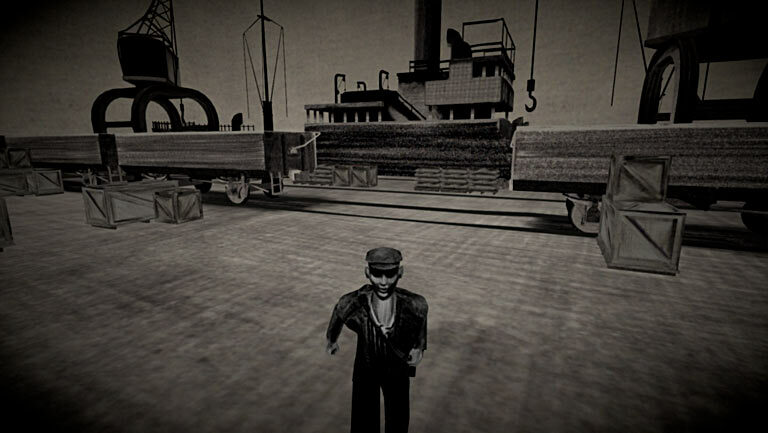 During his studies in media technology, Jorrit de Vries did an internship at Submarine and got a job at the young studio (2005) developing the online multiplayer mystery game The Tulse Luper Journey - part of an ambitious transmedia project by film director Peter Greenaway. Since then he has worked on an interactive game show for museum Naturalis, developed and programmed the Qi game for Amsterdam's Tropenmuseum, web and app games for the children's TV hits Kika & Bob and Picnic with Cake. Meanwhile he programs bespoke interactive applications like 2Pause & Forget the Film, Watch the Titles. After graduating from the Utrecht School of the Arts in the Netherlands, Raoul Materon started as a freelance sound designer and composer under the name of Studio' RaMa. Matheron is educated in interactive storytelling and specializes in the creation of sound effects and music. He has worked on several interactive projects for Submarine, including the sound design for Sollmann. From studios in Amsterdam and L.A, Submarine Channel is an influential new media lab that creates visually-led transmedia projects that explore the possibilities of new storytelling techniques, researching the parameters of emerging genres such as non-linear documentaries, interactive animation, and digital games - and diffusing this new-found knowledge with audiences both within the Netherlands and internationally, using diverse platforms to do so. Submarine Channel is part of the multiple award-winning production outfit Submarine, founded by 2000 by Bruno Felix and Femke Wolting, both pioneers in the Dutch (new) media world. The Stedelijk Museum is an international institution in Amsterdam dedicated to modern and contemporary art and design. The museum has a long tradition of presenting new developments in art and visual culture and recognizes the expansive growth of gaming as one of the most remarkable phenomena in contemporary culture. 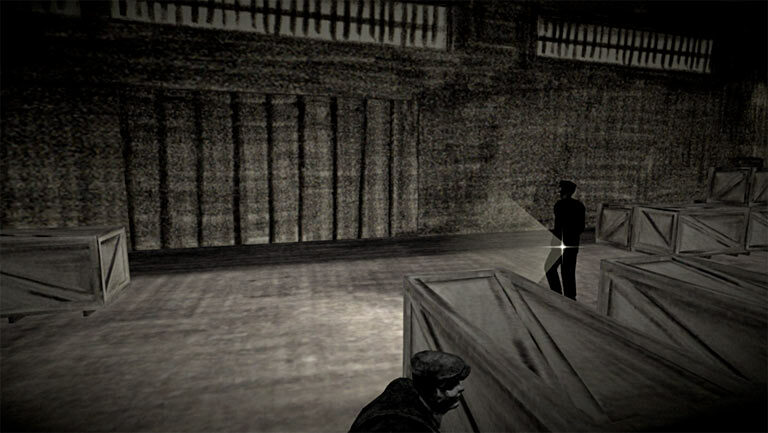 Whereas the film and art worlds often overlap, the gaming industry and contemporary art often seem poles apart. In 2006, the Stedelijk deliberately began bridging these cultural domains by organizing the exhibition Next Level and initiating the Split Second game research project with Submarine Channel in 2008. The three game projects developed during A Split Second were presented at Load It! in 2011.